Chad Adriss wowed the audience with an acoustic performance. 6. 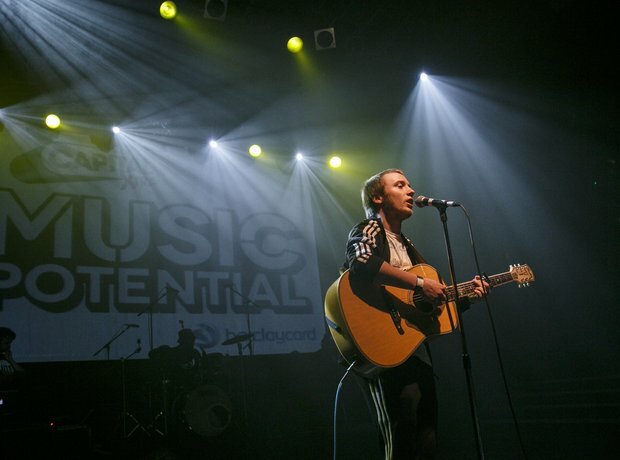 Chad Adriss wowed the audience with an acoustic performance.